← Recent news and gigs! 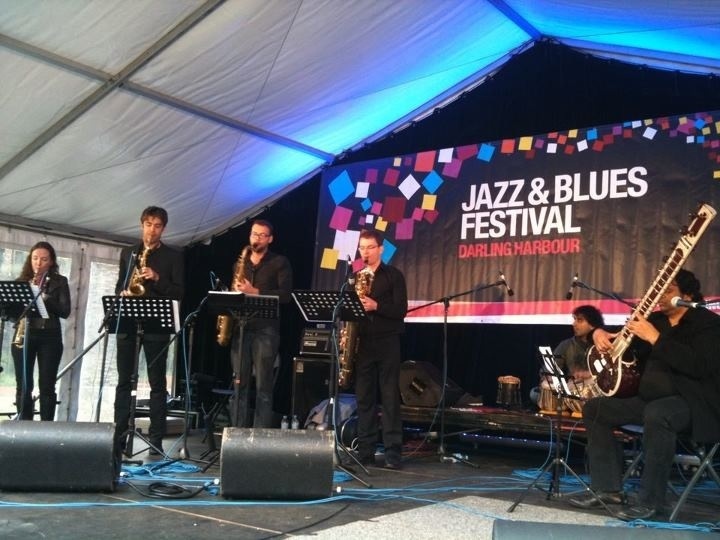 This entry was posted in Gigs and tagged bobby singh, christina leonard, darling harbour, Gigs, Indian, jazz, jeremy rose, luke gilmour, matt ottignon, sarangan, saxophone. Bookmark the permalink.